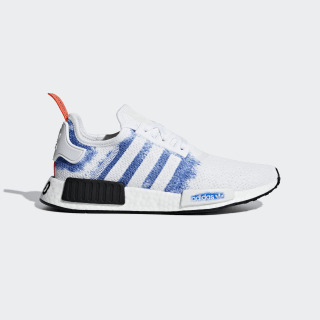 NMD shoes with a spray paint look. Progressive, premium, pioneering. NMD merges streetwise style with the latest adidas technologies. These shoes combine a lightweight, flexible knit upper with the energy return of Boost. 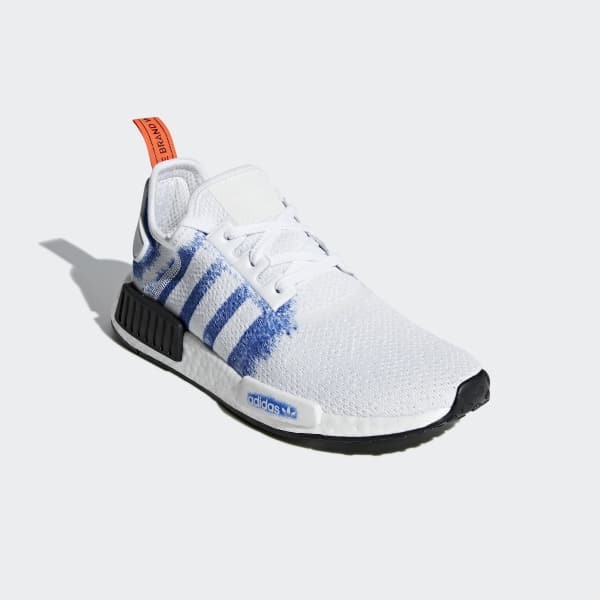 "NMD" flashes on the heel, and a spray paint-inspired effect stands out on the 3-Stripes and heel tab.